At Village Walk Apartments, our goal is to provide you with apartment homes that define modern comfort and convenience. Whether you choose from a one or two-bedroom layout, our floor plans provide you with the functionality you need and maintenance-free lifestyle you crave. Our many amenities make Village Walk Apartments an obvious choice for those seeking a refined living experience in Webster, New York. 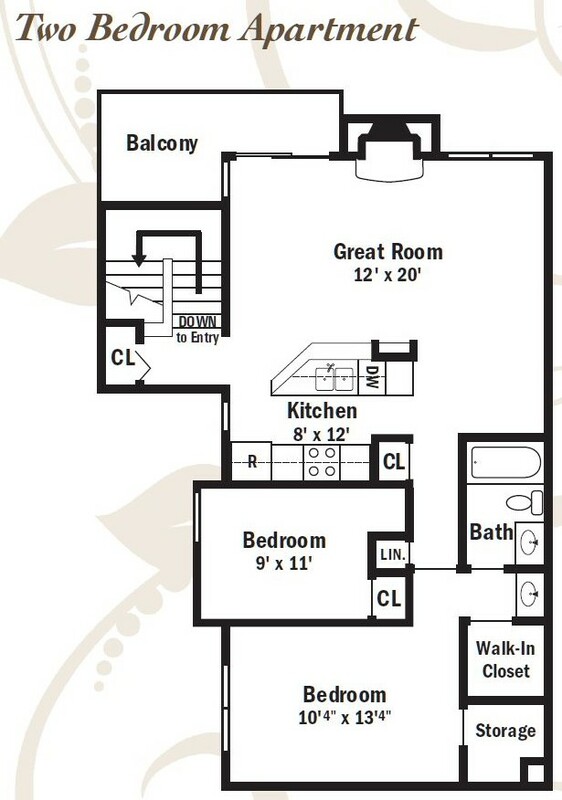 Come home to a spacious apartment with all the fantastic features you love, including private patios, balconies, or decks, formal dining rooms, private laundry rooms, fireplaces, and a comprehensive heating and cooling system. Our shared amenities include beautiful landscaping, covered carports, 24-hour emergency maintenance, and professional staff members on-site. 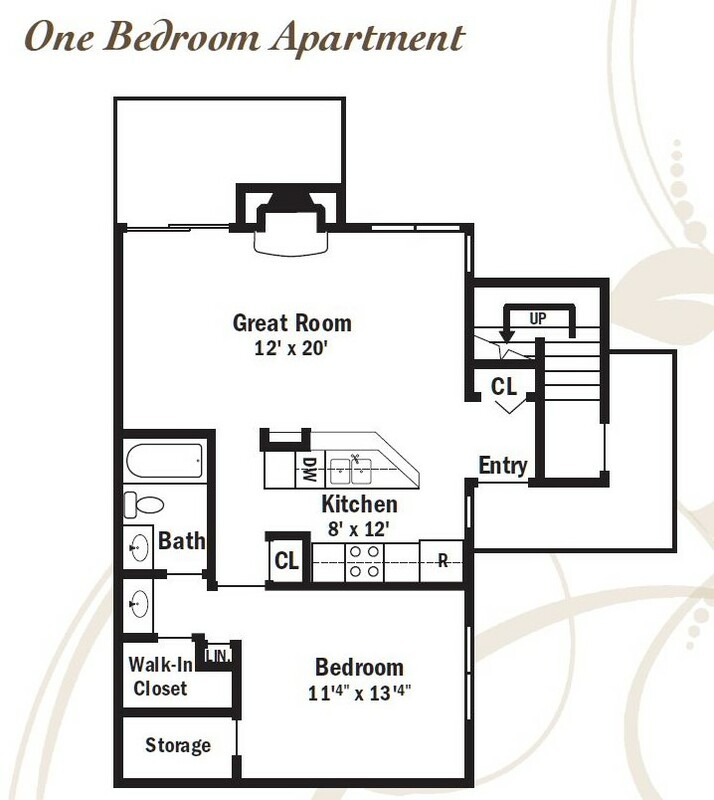 Don’t miss your chance to experience what makes Village Walk Apartments stand above the rest!